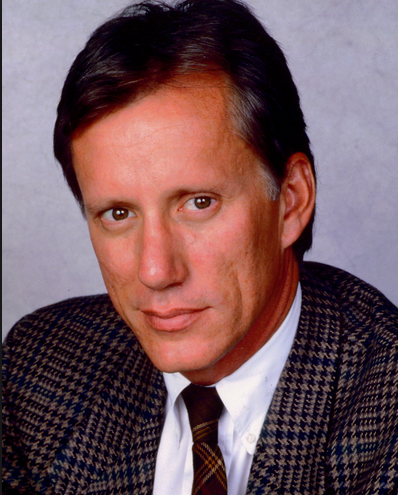 Younger is always better in a James Woods’ world. The guys talk about James Woods and his love of younger ladies. Nothing wrong with a 46 year age difference, is their? Later Cline wonders if Mark would date a drug addict or participate in drug activities if the girl was hot enough. Cline then explains to Mark how people normally consume heroin and Mark fondly recalls a stripper who snorted some coke before he got his lapdance.